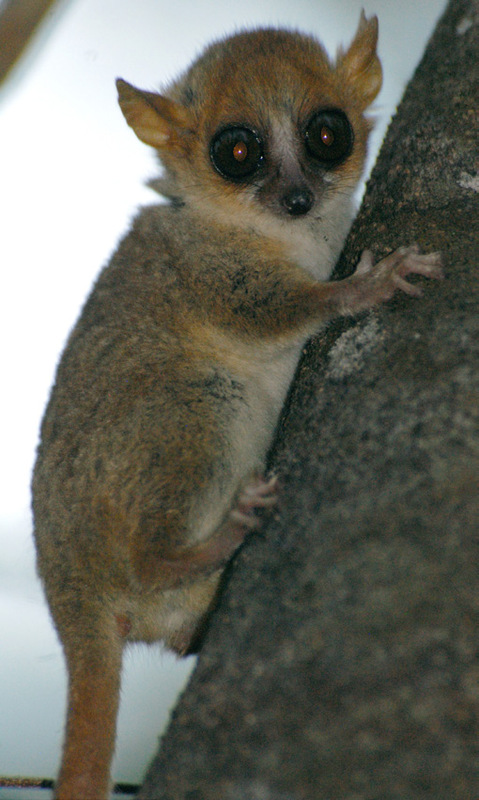 Late in 2013 the NSW Government adopted a version of ‘conservation triage’ that is based on our cost effectiveness approach – the Project Prioritisation Protocol or PPP. The NSW Government called their program Saving our Species and it provides a coherent framework for the conservation of threatened species. Picture your ideal city park. Perhaps it has benches, well-maintained jogging paths, plenty of green lawn space to spread out a picnic blanket. Perhaps it has a ‘wilder’ feel to it, with dense pockets of native bush and narrow dirt footpaths that allow for uninterrupted bird-watching and respite from the city bustle. Now what if no human ever visited it? Perhaps the very ‘wildness’ that appealed to you has the local residents worried about homeless folks in the bushes, and they’d rather drive to the parky-park that’s several kilometers away. But maybe they cannot go to that parky-park because they only have one car for their large family and it can’t be spared for recreation. What service does that unvisited park provide to the local residents then? What services could or should it provide? Many groups of migratory shorebird appear to be showing widespread decline. Recent research on migratory birds and shorebirds in Japan and around Australia indicate that some species appear to have declined by anywhere from 30% to 80% in the past 15 to 30 years. Knowing there is a problem and doing something about it can sometimes be entirely different things. Koalas, while much beloved by the Australian public, have been in steady decline for at least the last decade. A combination of threats like habitat loss and modification, car collisions and dog attacks, led to the koala being listed under the EPBC Act in 2012. 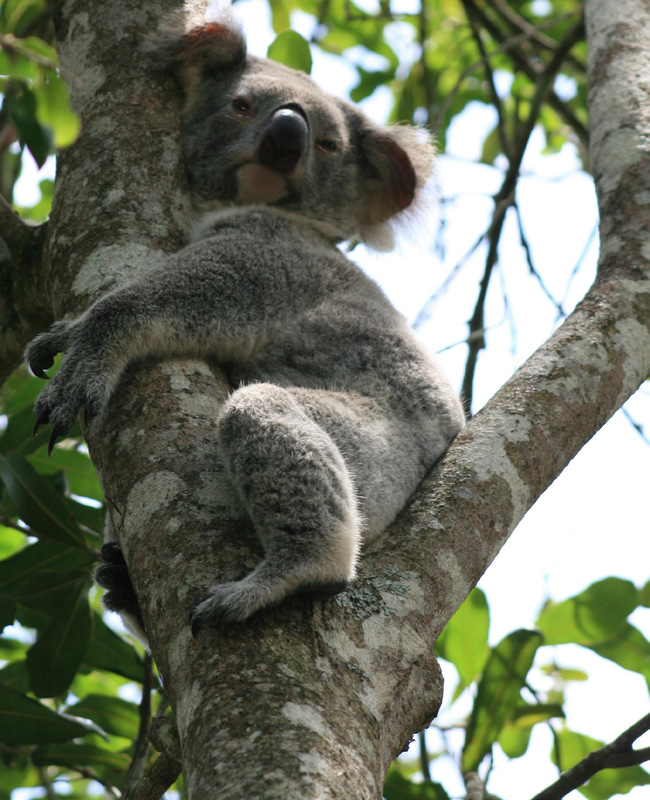 Increasingly, more councils (and Local Government Areas) are drafting and implementing local koala management plans and developing strategies to combat losses and aid in population recovery. However, in order for these conservation goals to be effective, members of the general public must be willing to adopt the suggested actions and incorporate them into their everyday routine. How feasible is this when such a large gap exists between peoples’ intent to conserve and their actual conservation behavior? What might influence those decisions? Technology companies have a reputation for innovation in the design of their working environments. Google, for example, is famed for outfitting its headquarters with coffee shops, slides, masseuses, funky couches, and for the 20% time policy (employees are encouraged to take one day a week to work on anything they want). The games company Valve takes this a step further by allowing their employees to be effectively autonomous (Valve 2012). Each person joins whatever project they want to join and can initiate any project of their own (the theory is that good ideas attract other people and are more likely to succeed, bad ideas die from neglect). New policies and practices are urgently needed to conserve existing large old trees and restore ecologically effective and viable populations of such trees by managing trees and forests on much longer time scales than is currently practiced. The ‘last wilderness on Earth’ requires a better system of protected areas according to new research led by EDG researcher Dr Justine Shaw. 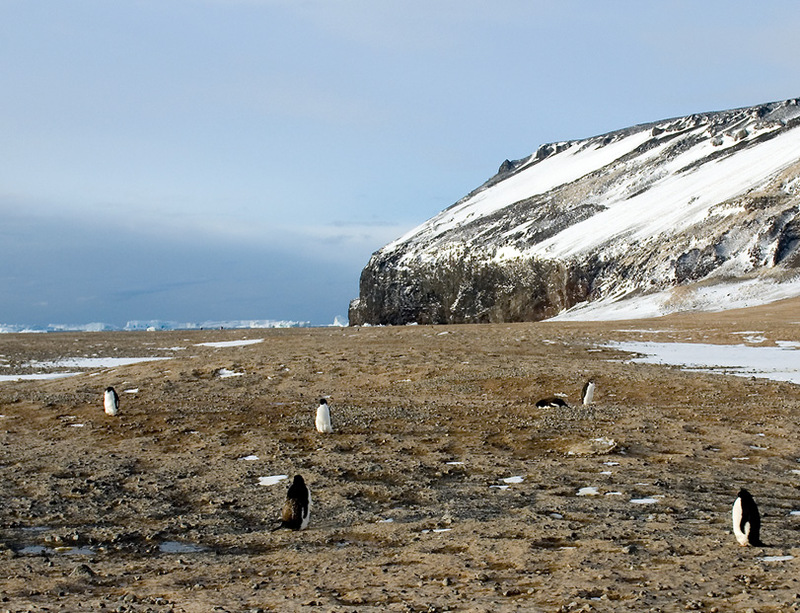 That wilderness, of course, is Antarctica. Who speaks for the tidal flat? There are many voices for the mangrove forest, the coral reef and the seagrass meadow, but the chorus for the mud, sand and silt flats that sit hidden under shallow water for most of the tidal cycle is often silent. Not only do hundreds of species of migratory bird depend on them for their existence, this coastal ecosystem also protects large chunks of humanity and provide ecosystem services to hundreds of millions of people around the world. 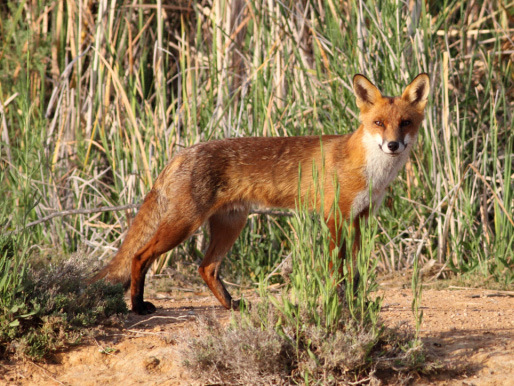 In 1907 a ‘pet’ fox jumped ship, abandoning the crew of a fishing vessel as it passed Phillip Island, and swam ashore. Lying at the entrance of Western Port, Phillip Island is home to extensive colonies of breeding seabirds including short-tailed shearwaters and little penguins. 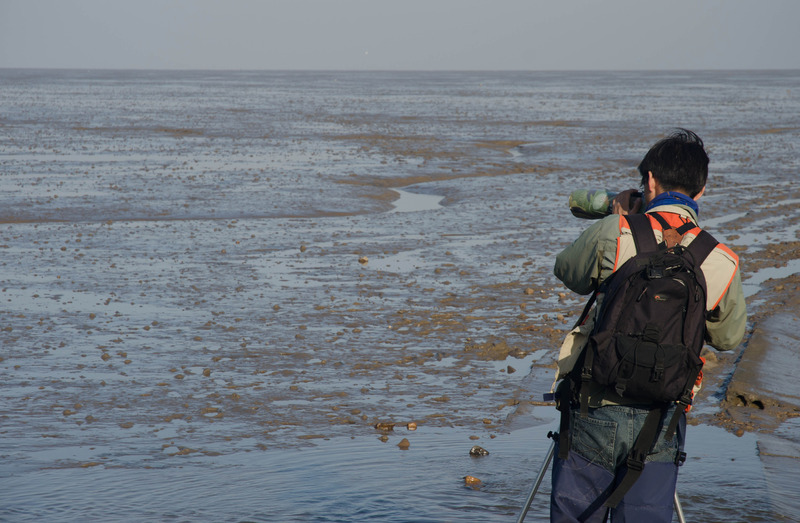 It’s also a refuge for threatened shorebirds such as hooded plovers. What a paradise this must have been for that enterprising fox! 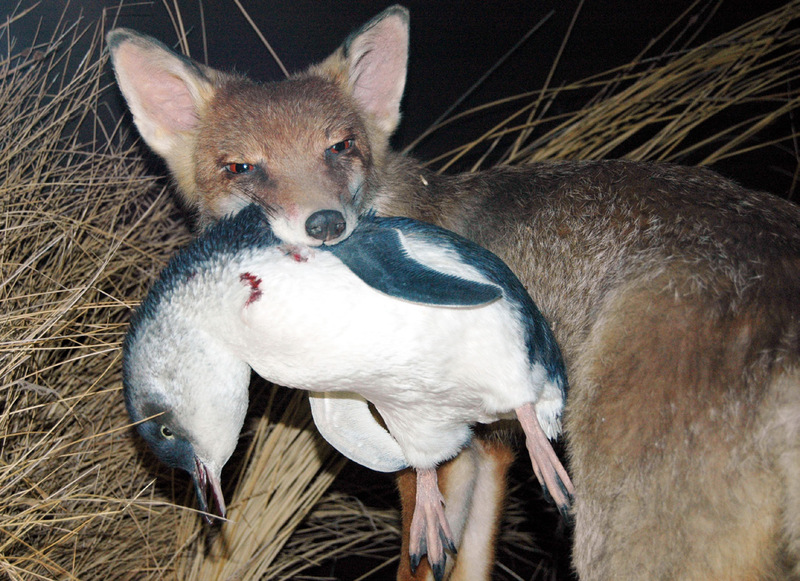 The following year there was evidence that the fox had caused the death of many short-tailed shearwaters.